We are a new San Diego local business that will provide you with the tour memory you want and deserve. It’s our pleasure to make sure you love San Diego as much as we do!! All Adventures in San Diego Segway tours are private and utilize brand new Segways. 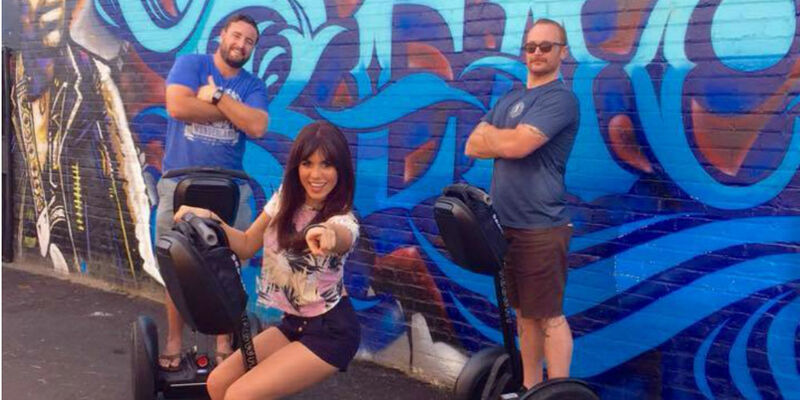 Let us, the local experts, help guide you to get the best of San Diego on a Segway Tour.